Last week on April 15, a press release hit the wire declaring that PSY’s new single Gentleman, his follow-up to the record-breaking Gangnam Style sensation, had amassed “a staggering 22-plus million views in less than a day” meaning that it had “set a new YouTube record for most views in a day.” Google today confirmed that PSY’s second creation has indeed set a new record, but that view count was actually 38 million. We contacted Google last Monday to find out if the record had indeed been broken (we thought the last one was set by Bieber at 8 million) but the company informed us it didn’t have the data yet because YouTube’s data is structured by day as opposed to over a certain time period. Since the video was published on April 13 at 4:59 AM PST, Google only knew it had been watched 18.9 million times on that date (which naturally covers less than 24 hours). Google also noted that KONY at the time held the record for the most views in a single day (30 million) but that was not in the first 24 hours. A week later, Gentleman has destroyed KONY, and has done it in its first 24 hours. 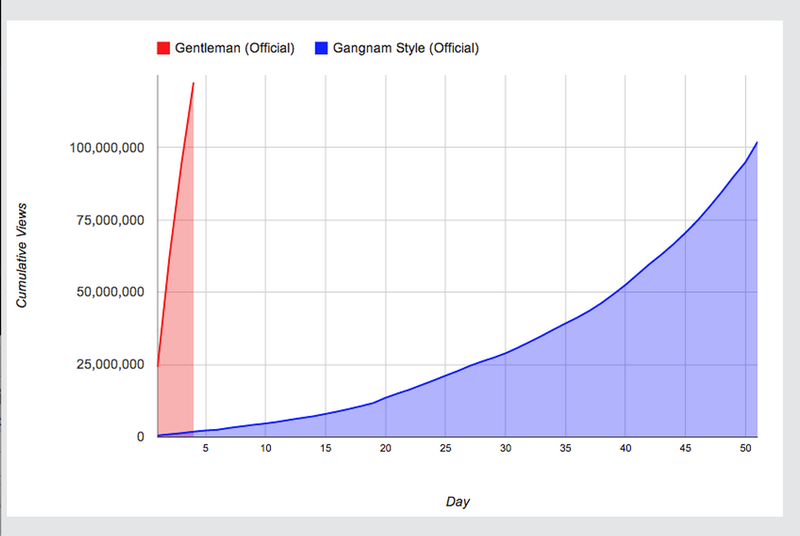 Today, Gentleman has already been viewed over 200 million times. 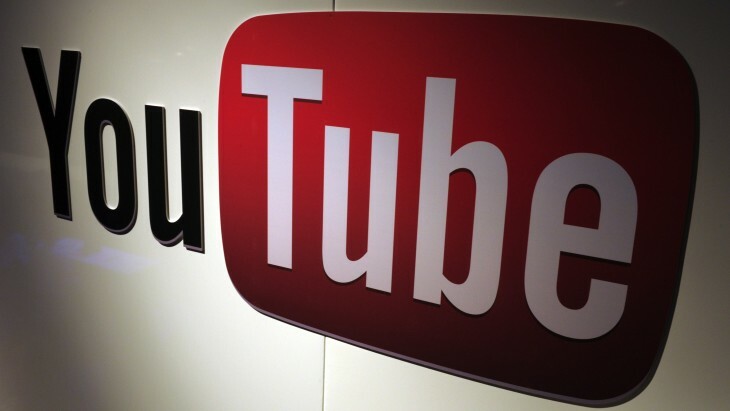 In other words, it is more than a fifth of the way to the 1 billion milestone its predecessor hit as the first YouTube video ever in December 2012. Yet Gagnam Style isn’t standing still: it’s already past 1.55 billion views. Right now it doesn’t look like any YouTube submission will be able to take away its “most viewed video of all time” crown. Even Gentleman will have to maintain quite a high daily view count to surpass it.